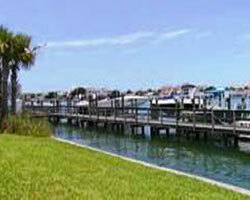 Moorings I & II Townhomes are located on Clearwater Harbor on South Clearwater Beach. 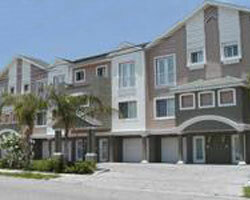 The Moorings I & II offer a Mediterranean style atmosphere with 3,330 square feet per unit. Walk along the white sandy beach to fine restaurants, beach activities, and Pier 60 just blocks away. 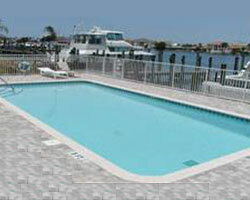 Enjoy a relaxing swim in the heated pool or dock your boat at your own private slip after a day of sailing.